We’re happy (and a little relieved) to announce that the NEW Patent Arcade web site is now live with all new features. We’ve not only updated our look, but we’ve added new functionality, too! 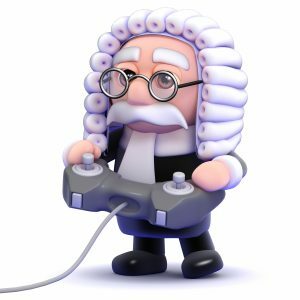 You can now more easily search video game patents and video game lawsuits, and you can also subscribe to our newsletter to get automatic updates whenever we put up a new post. All 13 years of our old content is still here, indexed, and ready for you to use for research, education, or just for your plain ole’ information. See something wrong? Let us know. Would you like to see us add something new? Let us know. Just want to say hi? Let us know! You can subscribe using the form below, and thanks for reading!